Sorry! 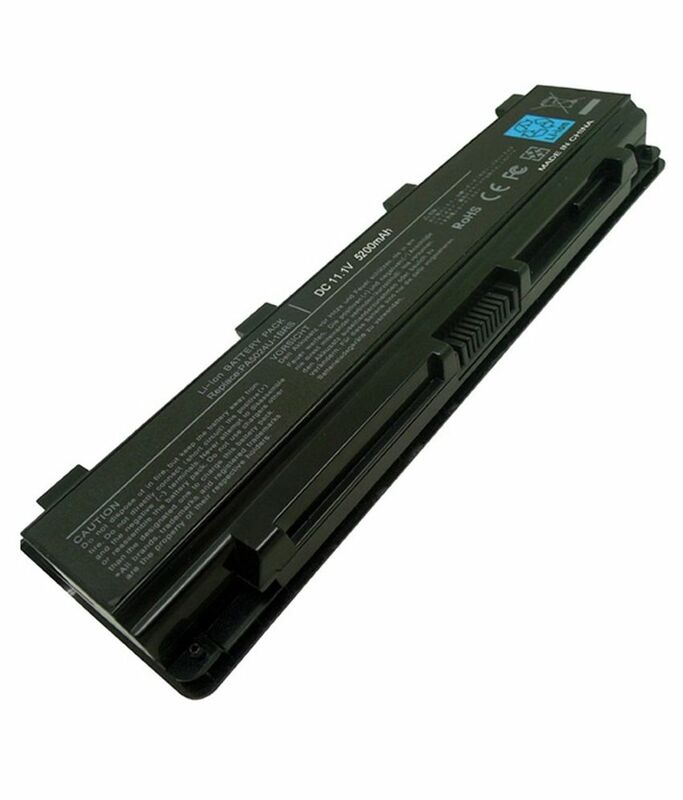 Nova Laptop Battery Toshiba Satellite Pro Model No. Pa5110u-1brs Pa5023u-1brs, Pa5024u-1brs, Pa5025u-1brs is sold out.